BEST SELLER! 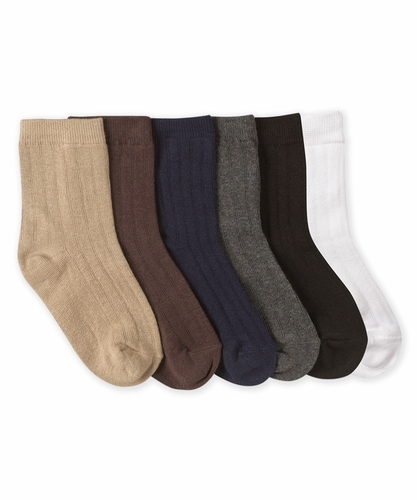 This classic rib sock is great to wear everyday and is a MUST HAVE classic boy's sock! Goes great with both dress and casual clothes.